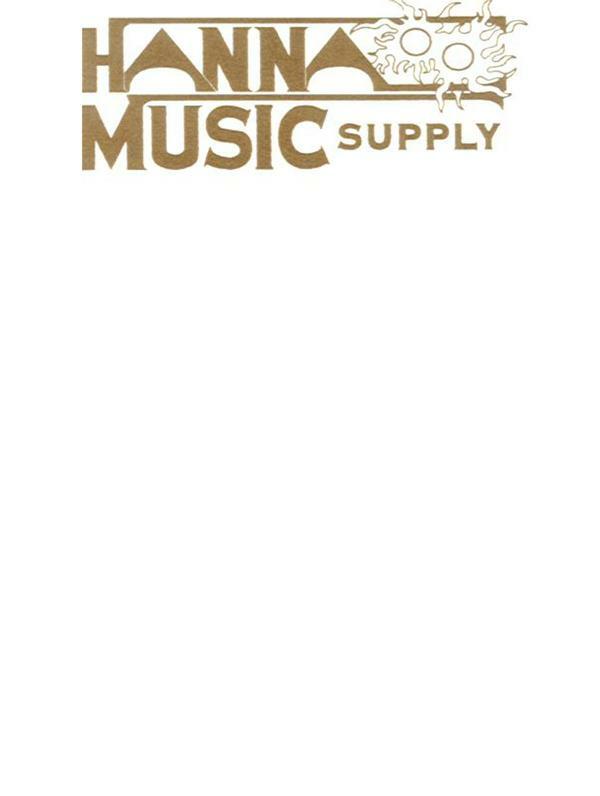 Hanna Musics Supply is located in Barkeyville Pa. 16038. one half mile south of Interstate 80. From the interstate head South , just before the crossroads of Rt8 & Rt 208, interstection. From 208 go to the intersection make a left heading north and I am the green building on the left. 1-814-786-8111.